Matchday 3 of the AFC Cup is set to take place this week, with 12 teams spread across Groups F, G and H set to battle it out for four spots in the zonal semi-finals. Hanoi FC leads the way in Group F and will be looking to extend that lead when they face Yangon United. Singapore’s Tampines Rovers managed to hold them to a draw last time out, as they also sit on four points, held in second due to their inferior goal difference. Group G sees leaders Ceres-Negros take on nearest challengers Persija Jakarta in their second match. 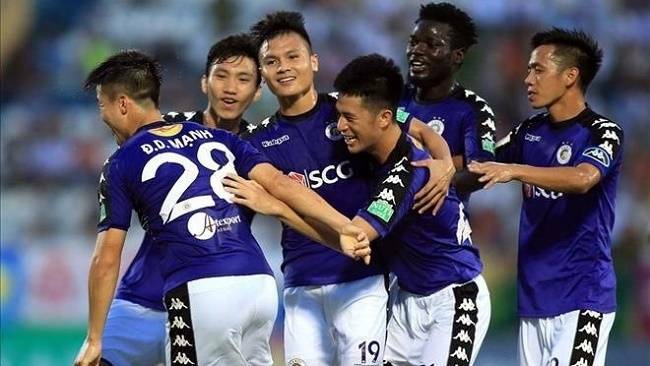 Both sides came into this tournament after short-lived qualifying campaigns in the AFC Champions League, making this group a hotly contested one. Lastly, Group H hangs in the balance as PSM Makassar host Kaya FC. Both sides are on four points after two games, as the potential winner would have a major advantage.